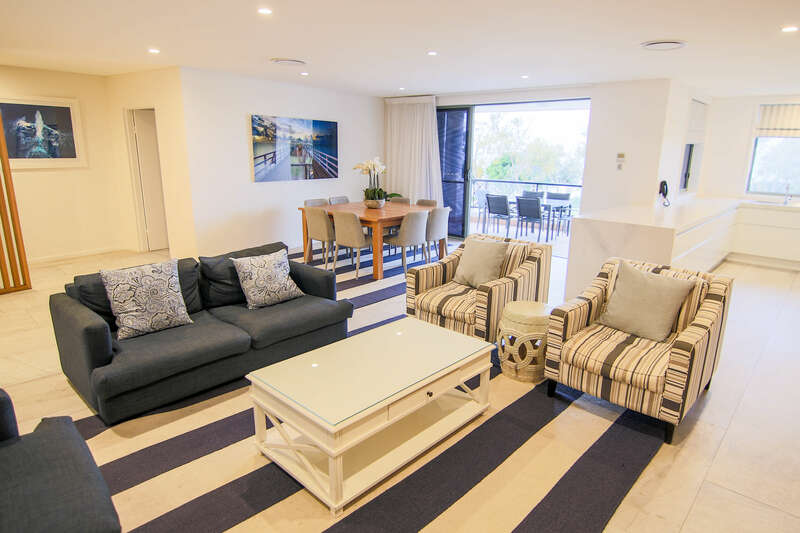 Bay Royal’s three bedroom apartments have that added touch of space, luxury and elegance. 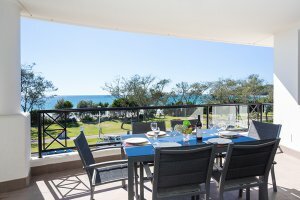 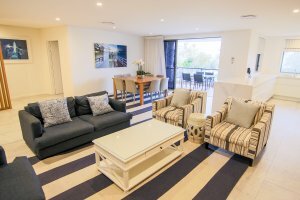 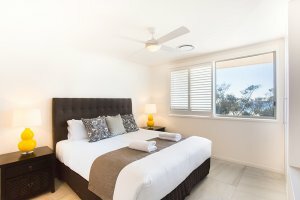 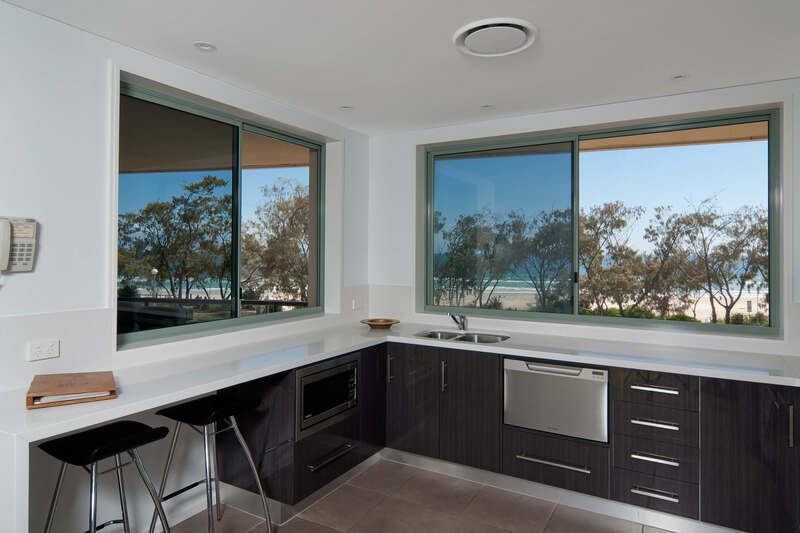 Tastefully decorated, these spacious apartments all face Byron’s Main Beach with Apartments 8, 13 and 14 featuring stunning ocean view balconies and Apartment 2 a sunny courtyard. 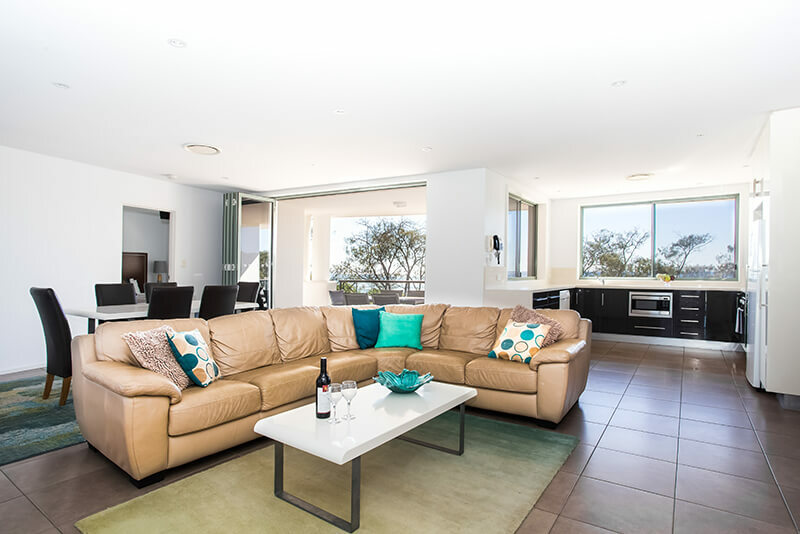 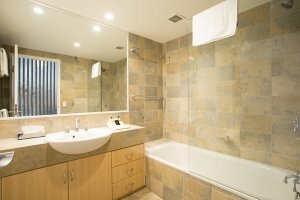 All are furnished to provide extra living space and a place for rest and relaxation. 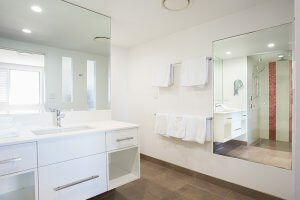 As expected the facilities in these breathtaking apartments have all the mod cons with a fully appointed kitchen including oven, microwave, dishwasher and full sized refrigerator, ensuited master bedroom, spacious second and third bedrooms, separate lounge / dining areas, big screen tv with Foxtel and all the trimmings to make this your home away from home. The resort features a private outdoor pool, fully equipped bbq area and a full sized tennis court. A short walk will find you in the heart of Byron Bay where there are a multitude of shopping and dining options. Byron’s stunning Main Beach is straight across the road from the resort. 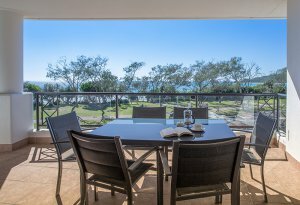 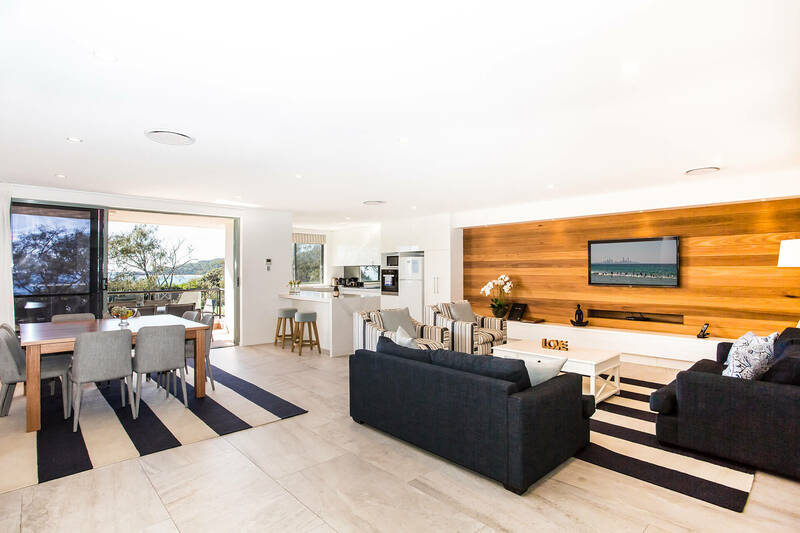 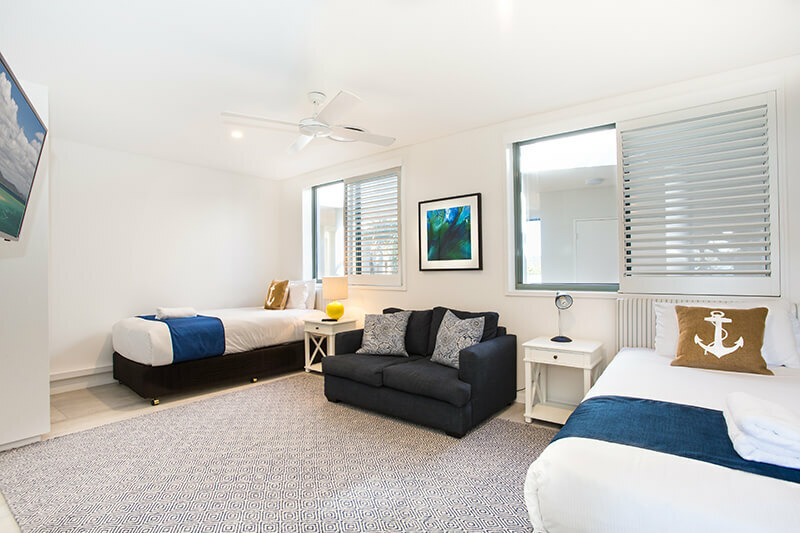 Bay Royal Apartments are perfectly located and appointed to give you the ultimate holiday experience in gorgeous Byron Bay.